Sofitel promises that weddings held at the Castle Hotel Windsor will be nothing short of miraculous! This magnificent, historical building possesses a quaint charm that excites the imagination of all who feel it. 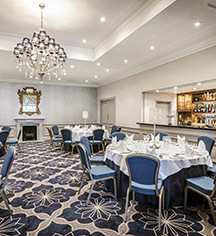 Couples can choose from any one of the hotels’ versatile conference venues to host their lovely ceremony. 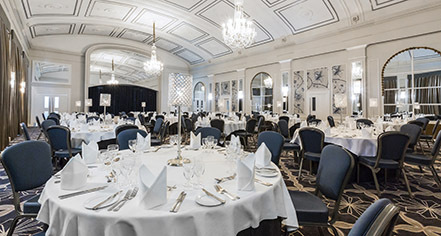 These spaces are capable of holding up to 260 guests each, which is more than any other place in Windsor. And the team at the Castle Hotel Windsor will endeavor to ensure that every ceremony unfolds in spectacular fashion. As such, the Castle Hotel Windsor is a tremendous destination for a unique, unforgettable wedding.